"Many of life's most treasured moments are those shared in friendship with animals"
After buying his first movie camera at the age of ten, he started filming. By the age of sixteen he had one numerous awards both in New Zealand and Internationally. In the Seventies, Robert joined Television New Zealand and along with a journalist and sound recordist, gained hard won approval from the New Zealand Wildlife Service to film a documentary about the endangered Takahe (a flightless New Zealand rail). The resounding success of the film gave impetus to the idea, to create a film unit specialising in natural history. In 1977, the TVNZ Natural History Unit was born, with Robert as cameraman. It was at this time his work was viewed by the head of the BBC Natural History Unit and he was offered a bursary to train with the Unit in Bristol, United Kingdom. Robert was also awarded a Queen Elizabeth the Second, Arts Council grant, re-enforcing his potential. As a result, Robert was invited to return to the BBC Natural History Unit, each northern summer, as he was now concidered one of the worlds finest behavioural camera specialists. 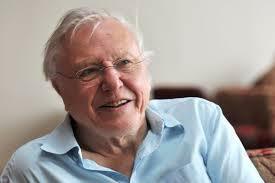 Sir David Attenborough's "The Trials of Life", "The Living Planet", and "The Life of Birds". 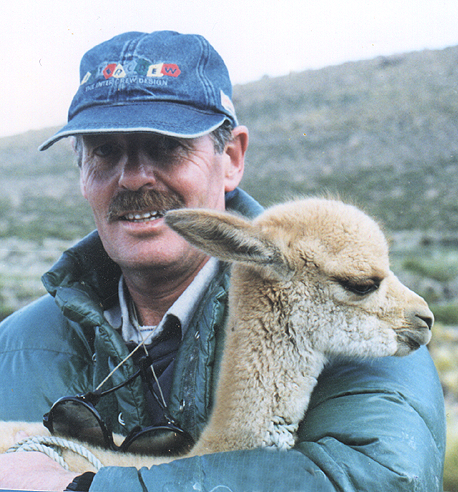 Robert continues his specialist work in all parts of the world and has filmed extensively in the Antarctic, Arctic, Sub Antarctic Islands, Asia, India, Siberia, South America, United Kingdom,Papua New Guinea, throughout the Pacific region including Australia and New Zealand. Apart from his filming, Robert is a Teaching Fellow at the University of Otago, New Zealand. Tutoring the Masters Course in natural history filmmaking.